Even though you may be tempted to save money by hiring a friend of a friend, you are better off hiring a licensed contractor. Licensed contractors have demonstrated that they understand industry best practices, and they are capable of getting the job done based on your requirements. Hiring any ole Joe Schmo, may expose you to other problems. 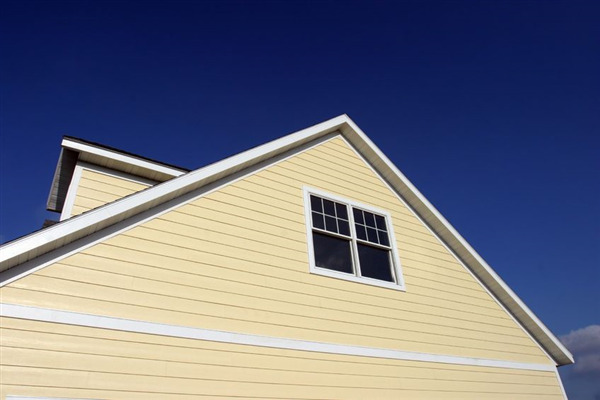 If you aren’t in the construction business, then the odds are you may not be well-informed when it comes to the subject of siding. You don’t know the average labor or materials costs, so it doesn’t help to research this information on the Internet for hours. The best way to ensure that you are paying a fair price for the work is to get a quote for a fixed price job from multiple contractors. With a fixed price job from each contractor, you can easily compare the price of each job. It’s easy to go into a local home improvement retailer and purchase their services; however, the easiest way isn’t always the best way. Instead of hiring your local home improvement store to do the job for you, hire a locally-operated business. Small business owners have a vested interest in their community. They want to make sure that it’s attractive. In addition to wanting to enhance their community, they also want to maintain their brand. If you hire a local contractor in Minneapolis, you will find that their quality of work is far better than the quality of work from individuals working at your local home improvement store.